Imphal: An earthquake with a magnitude of 4.5 on the Richter Scale hit Churachandpur, Manipur at 5:15 AM today. No casualties have been reported so far. Further details are awaited. In the past couple of days, Manipur has regularly been rocked by earthquakes. 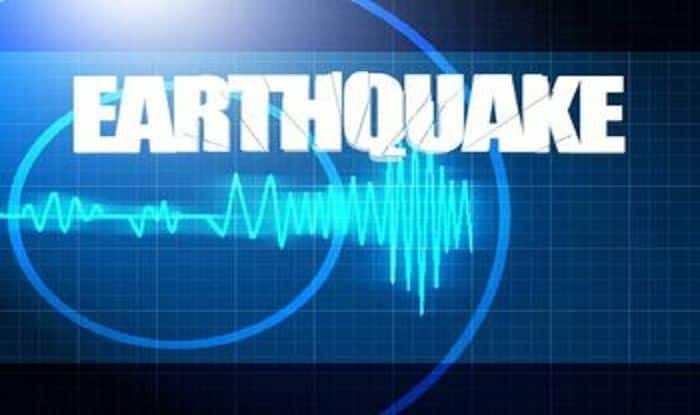 On Sunday at around 10.19 AM, an earthquake measuring 4.2 on the Richter scale struck off Senapati district in Manipur. The quake hit at a depth of 50km in Senapati, according to the Indian Meteorological Department. Similarly, on January 25, an earthquake with a 4.0 struck Chandel district of the state. Three hours later, another earthquake of magnitude 4.6 hit Churachandpur.